Facebook has accused Cambridge Analytica of misappropriating its user data by violating terms of the data agreement with Kogan, the academic researcher whose app was downloaded by some 270,000 Facebook users and also “scraped” data from an estimated 87 million. Facebook has said other apps may also have misused personal data and this week suspended some 200 applications as part of its investigation. He told senators that one of the goals of firm was to discourage or suppress voter turnout, especially of black voters, and that this was a focus of Trump ally Steve Bannon. “You could request voter suppression,” Wylie said in response to a question about tactics used in political campaigns. 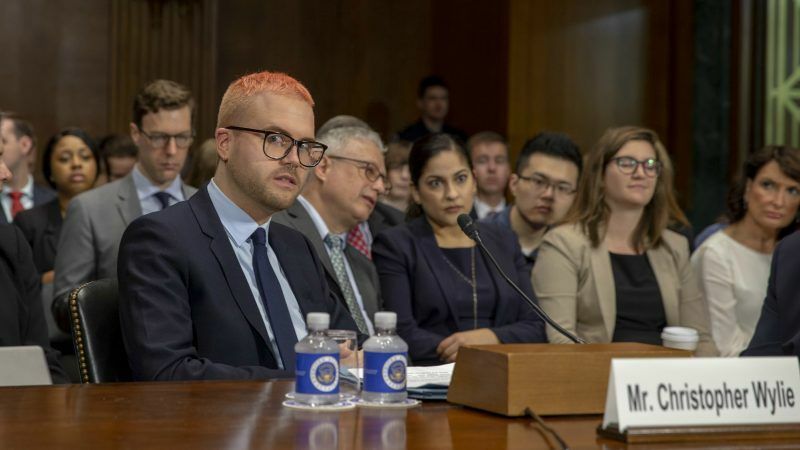 “I am aware of research that was being looked at about what motivates and indeed what demotivates certain types of people” to vote, Wylie said. “In one country, CA produced videos intended to suppress turnout by showing voters sadistic images of victims being burned alive, undergoing forced amputations with machetes and having their throats cut in a ditch,” he said.